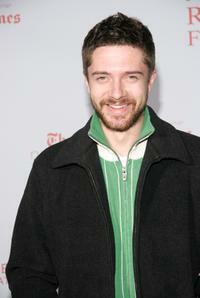 Topher Grace at the LA Premiere of "December Boys". 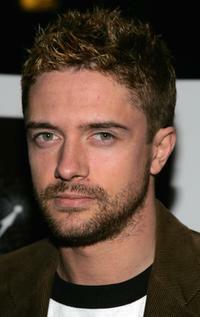 Topher Grace as Edwin in "Predators." 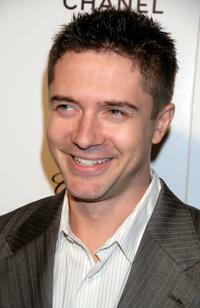 Topher Grace at the Elle's 14th Annual Women in Hollywood party. 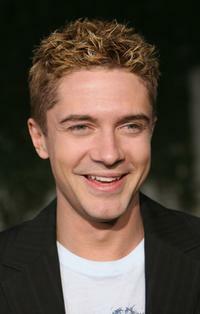 Topher Grace at the MTV's Total Request Live. Topher Grace at the Sienna Los Angeles Store Opening. 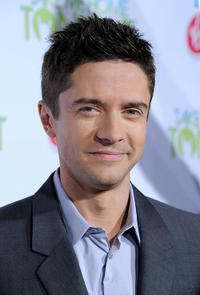 Topher Grace at the "Tribute to the Human Spirit" Awards Gala. 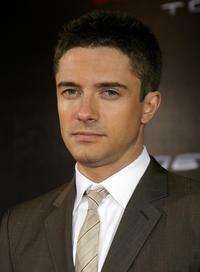 Topher Grace at the Paris film premiere of "Spider-Man 3". 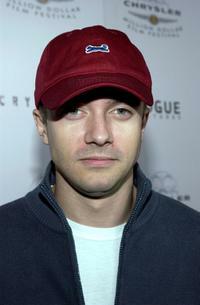 Topher Grace at the opening of "Privilege". 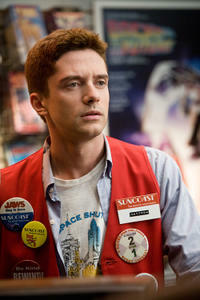 Topher Grace as Jason in "Valentine's Day." 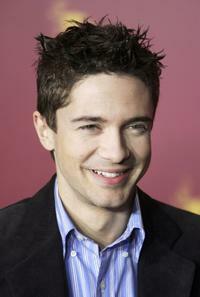 Topher Grace at the photocall for his new film "In Good Company". 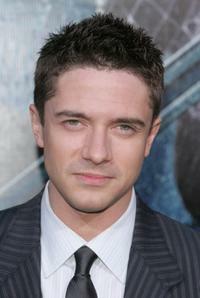 Topher Grace at the Universal Pictures premiere Of "American Dreamz". 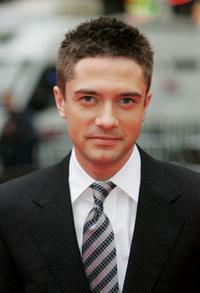 Topher Grace at the UK film premiere of "Spider-Man 3". 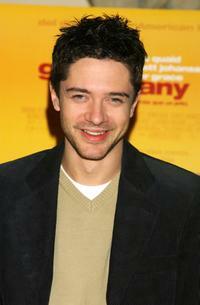 Topher Grace at the premiere of "Cry Wolf". Topher Grace at the Weinstein Co. Golden Globe After Party. 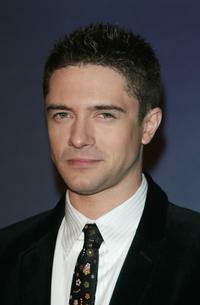 Topher Grace at the "Spider-Man 3" Tokyo World Premiere. Topher Grace at the "In Good Company" during the 55th annual Berlinale International Film Festival. 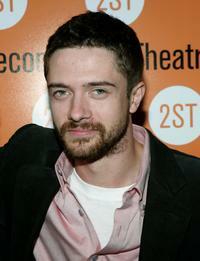 Topher Grace in "Take Me Home Tonight ." Topher Grace as Jason and Anne Hathaway as Liz in "Valentine's Day." 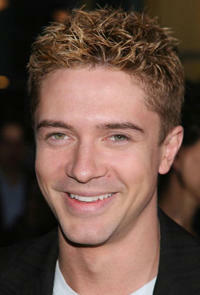 Topher Grace at "The Golden Compass" premiere. Topher Grace as Edwin and Alice Braga as Isabelle in "Predators." 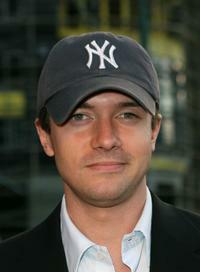 Topher Grace at the premiere of "Spider-Man 3" at The 2007 Tribeca Film Festival. 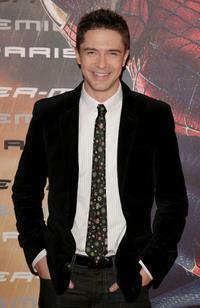 Topher Grace at the 4th annual premiere of "The New Power". 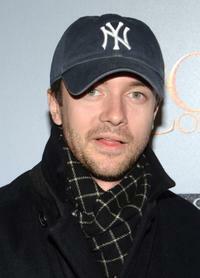 Topher Grace at the 8th Annual Revlon Run/Walk for Women.